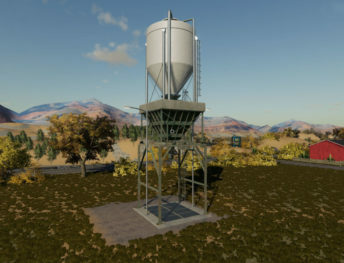 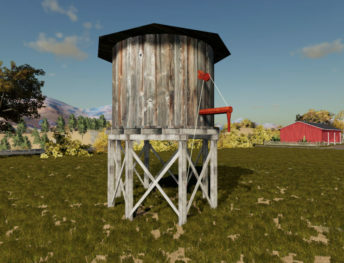 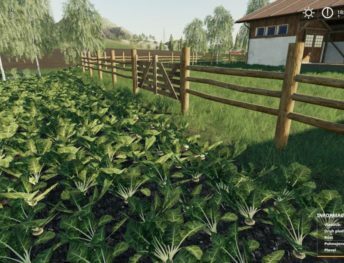 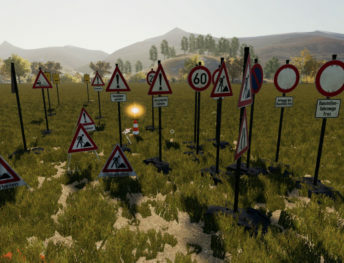 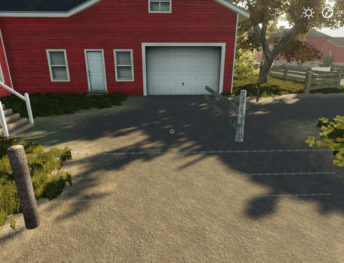 If you want to improve your map download FS19 mods. 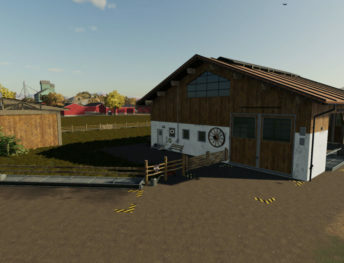 In this category, you find building mods for maps. 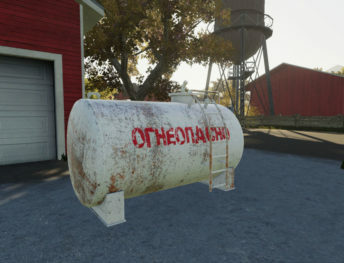 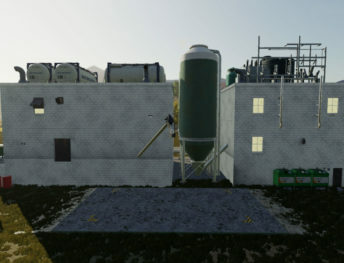 Some buildings are placeable, some need insert with special software in the map files. 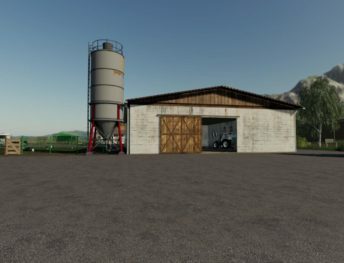 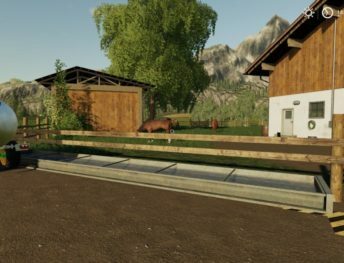 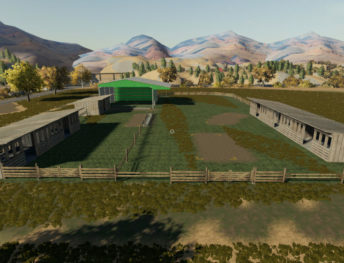 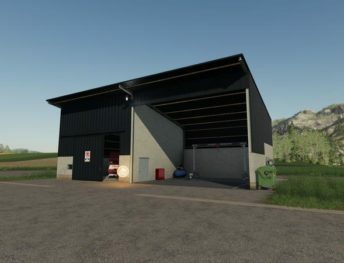 Most popular FS19 mods (buildings) are storage warehouses, elevators and various map details, like benches, fence, gates, water stations and others.